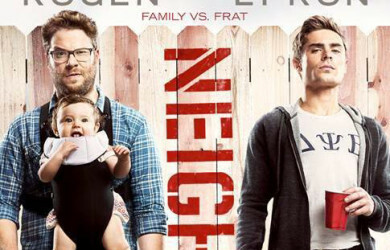 The highly anticipated, hilarious, "Neighbors" from Director Nicholas Stoller starring Seth Rogen, Rose Byrne and Zac Effron. Miichael Babcock supervised the sound for this rowdy comedy. 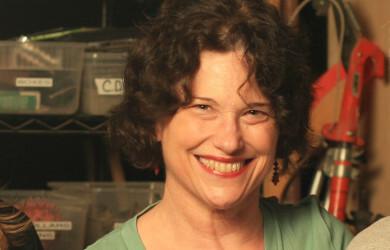 Great Article in the CAS Quarterly Spring 2014 Issue about the sound on the animated film "Frozen" which includes a Q&A with Foley Mixer Mary Jo Lang. Congratulations to our 2014 Daytime Emmy Nominees from Audio Circus!! 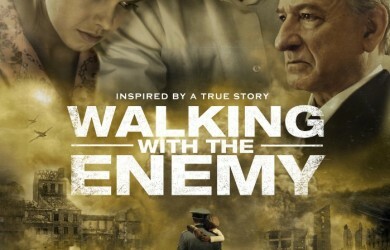 In the category of "Outstanding Achievement in Sound Mixing – Animation"
“Walking with the Enemy” from director Mark Schmidt. Great work by Warner Bros. Sound talent! 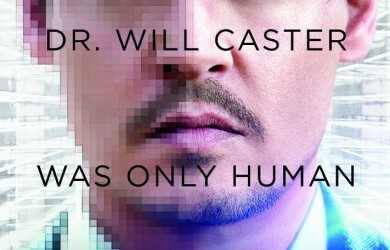 “Transcendence” from Director, Wally Pfister for Warner Bros. and Alcon Entertainment. This sci-fi epic paints a dystopian picture of a not-so-distant future. 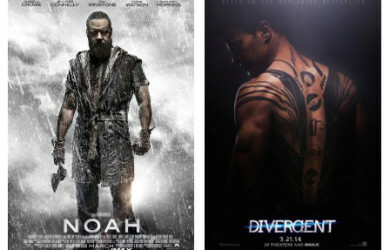 "Noah"opens in theaters from director, Darren Aronofsky and Paramount Pictures. 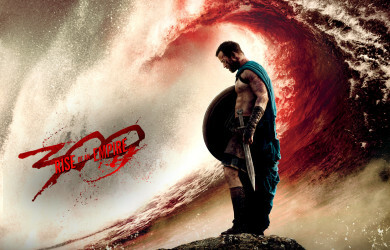 The epic sound was created by Supervising Sound Editor, Craig Henighan and mixed at Warner Bros. Sound New York and Deluxe NY by Skip Lievsay and Craig Henighan. Opening This Weekend . . . This high energy battle epic from Legendary Pictures and Warner Bros. pits the forces of Xerxes against the mighty Greek armies of Sparta.